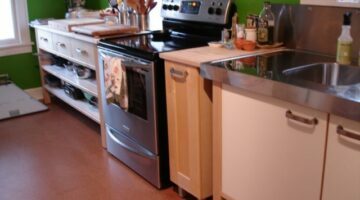 Looking for eco-friendly DIY options for your next homebuilding or remodeling project? Are you familiar with all of the ways that bamboo is used in homes? 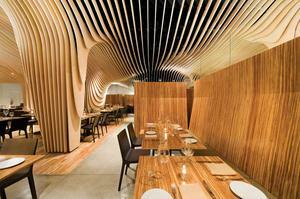 Bamboo is most commonly used as flooring and wall decor. 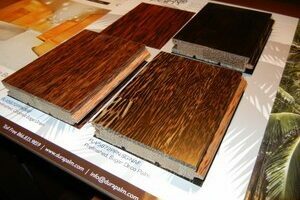 Here, homeowners share the pros & cons of using bamboo flooring and other bamboo products in your home. Palm flooring is an eco-friendly flooring option that you should put on your short list when comparing different types of wood species. 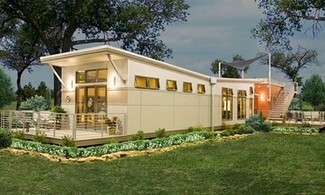 It’s sustainable, it’s beautiful, it’s made with no added urea formaldehyde, and it will earn you LEED credits for your homebuilding project for low-emitting materials. Not only can you install FSC-certified bamboo flooring in your home, you can also purchase bamboo plywood for your walls for a very cool eco-looking interior.